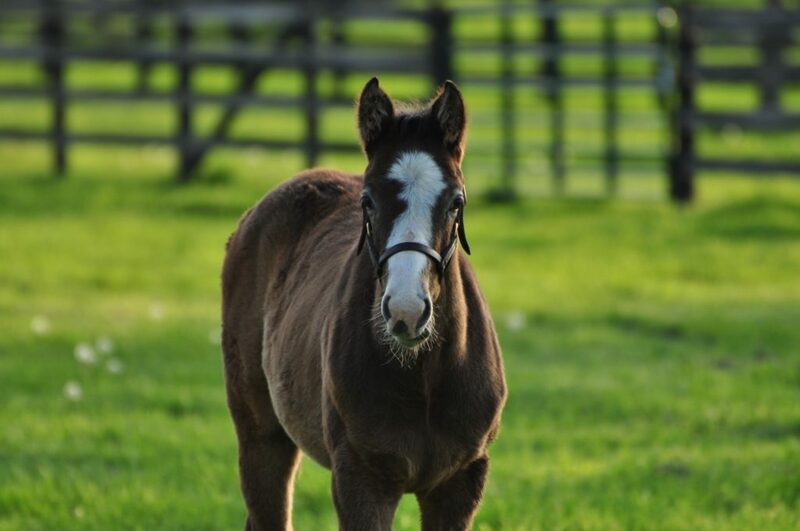 Audley Farm’s Horse operation is one of the oldest, most established stud farms in the mid-Atlantic region. Steeped with history, in 1919 America’s first Triple Crown winner, Sir Barton, stood as a stallion at Audley Farm in Berryville, Virginia. With such a history and tradition, our goals are simple, that is to raise top quality thoroughbreds that perform. Audley Farm Equine has set about building a top class broodmare band whose aim is to provide well bred, natural, sound, long lasting, quality thoroughbreds for the world market. We strive for the best to be the best at what we do. 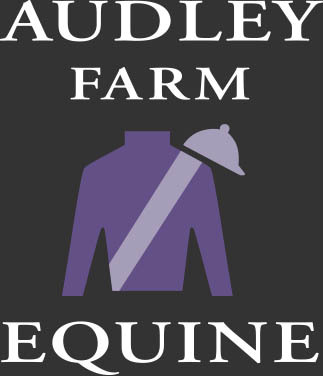 With a small resident broodmare band Audley Farm Equine has the unique opportunity to offer up some limited boarding positions for broodmares, weanlings and yearlings both with or without sales preparation along with the ideal location for lay ups and breaks off the race track. We offer old school airy barns, with state of the art facilities, ample turnout and knowledgeable staff trained in all aspects of thoroughbred management- the ideal environment for all of your stock. Please see our facilities page for more information.